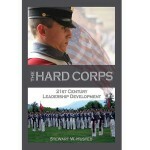 The Hard Corps is the first book that examines the Virginia Military Institute’s leadership development program. 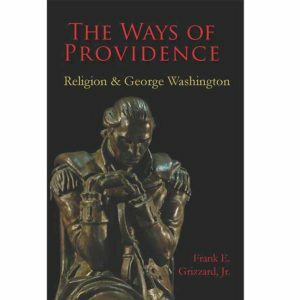 It is also the first book in over 30 years to provide a history of its recent graduates—in combat around the world from Iraq and Afghanistan to the seas off Somalia. 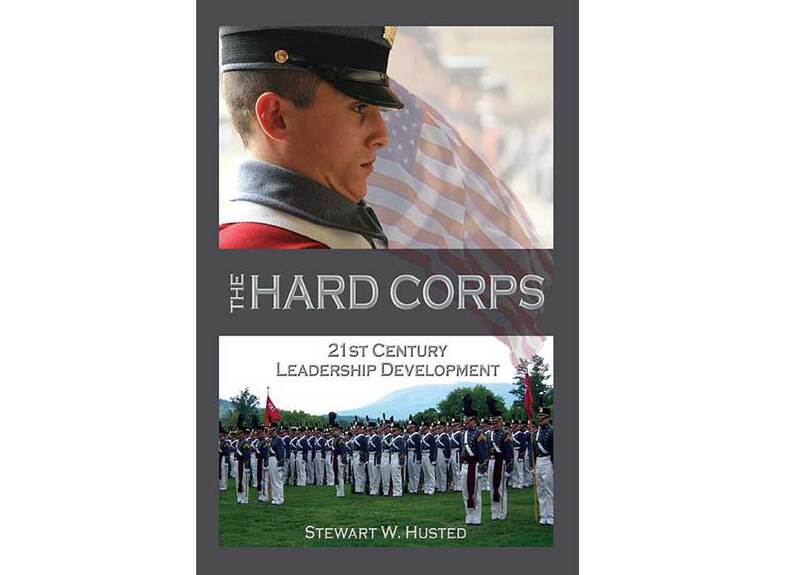 Husted’s quantitative and qualitative approach includes stories of recent graduates who have served the Peace Corps, Teach America, and businesses around the globe. 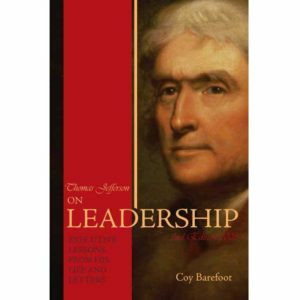 For history buffs, Husted also reminds us that VMI has played a key role in providing past leaders from George Marshall, military leader and statesman, to General Binford Peay III, CENTOM commander. 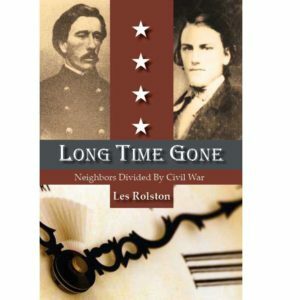 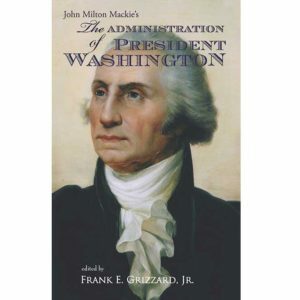 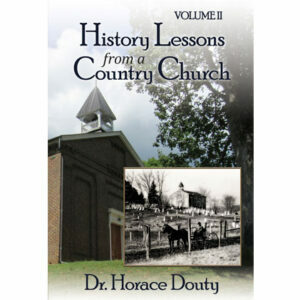 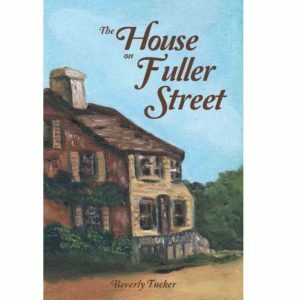 In all, this book is rare glimpse of a treasured American icon.